Find bed and breakfasts in Richmond, KY and other fun things to do. View our list of attractions, activities, events, restaurants and visitor information. 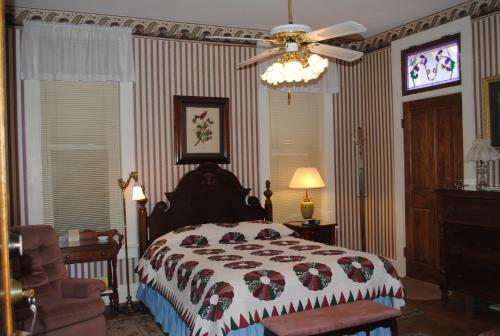 L&N Bed and Breakfast Ltd is located in Henderson. With free bikes the property also features a garden. Free WiFi is available and in-house parking is provided.At the bed and breakfast rooms are fitted with a wardrobe. Free Internet.